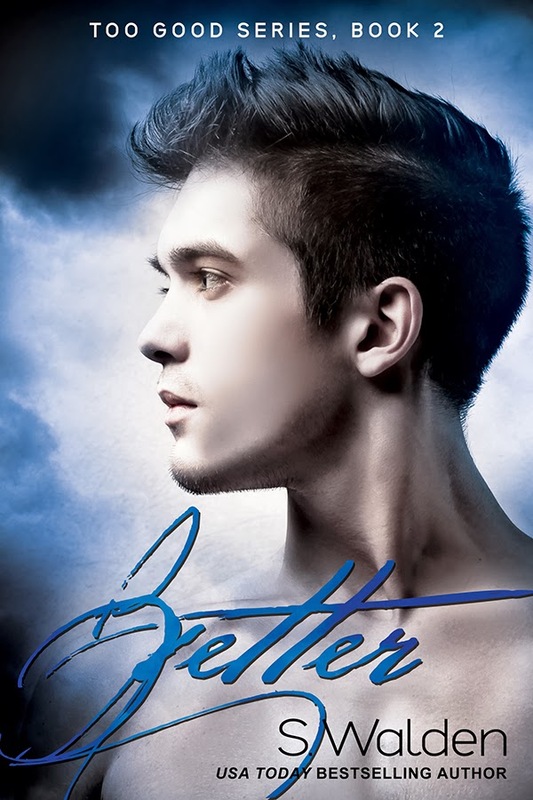 Good will be on sale for only .99¢ to help celebrate the release of Better! Amazon only! I haven't read the first book yet, but I can't wait to read them both! These books were so good!! I haven't actually read the first book, but even then I've been interested in the story. Hope this series ends with an HEA...!